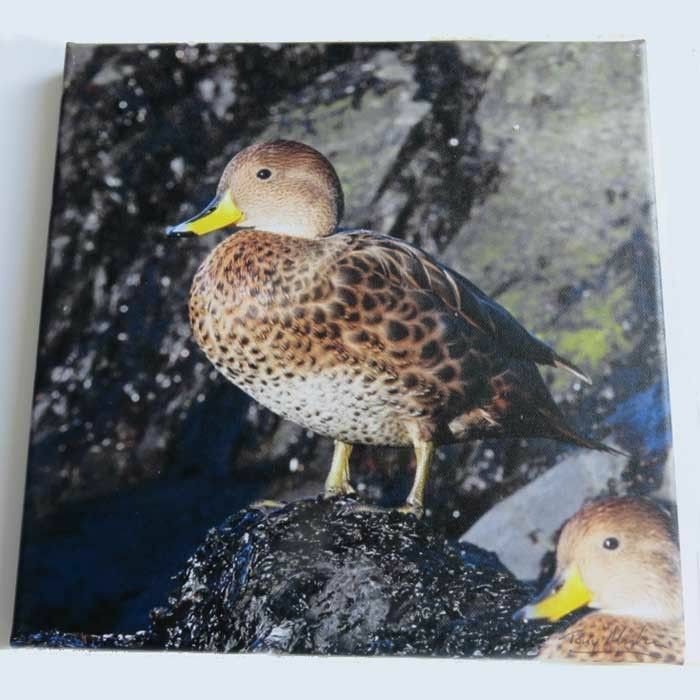 10” x 10” ( 255mm x 255mm) square (signed on back) canvas print of two male South Georgia pintail ducks. This is a canvas print shows the South Georgia pintail duck. South Georgia pintail ducks have been very successfully breeding and now their numbers have increased beyond all hopes. 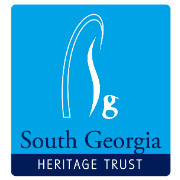 This is one of a set of three stunning new images from South Georgia. Each canvas photo print is sold with a complimentary hanging kit.